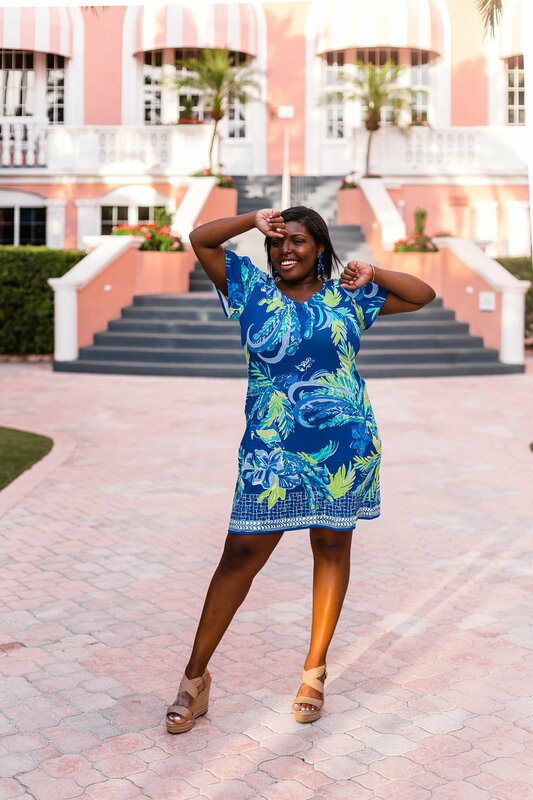 Lilly Pulitzer After Party Sale | When Is Lilly's Winter 2019 APS Sale? IT’S FINALLY HERE: SHOP THE SALE NOW! I have a confession to make — I didn’t buy anything during the Lilly Pulitzer After Party Sale. I didn’t even look at the website! Before any of y’all get worried that I’ve had a personality transplant, it’s good to know that I’ve been busy — time-wise and financially — with exciting news. We bought a house! I plan to write all about the home-buying process, how we found our dream home, decorating on a budget and so much more once life settles down. We closed on Sept. 7, so everything is still very new! What isn’t new, however, is the FOMO I already feel after missing out on the 2018 After Party sale. I’m living vicariously through all of my friends who splurged! Maybe you’re like me and had to skip the sale this time around due to unforeseen circumstances — or maybe you just love deals and can’t wait for another chance to drop some major money. 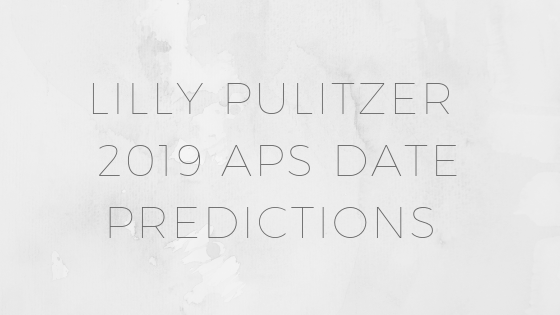 Whatever the case, I’m back with my predictions for Lilly Pulitzer’s 2019 APS dates. There’s a huge caveat here: I could be wrong. I was positive this year’s summer sale would take place the third or fourth week of August and then Lilly changed it up on us and waited until the second week of September! Keep this in mind as you begin to plan and save your pennies — we won’t truly know until Lilly Pulitzer gives us the information, which typically happens at the end of December. I’ll post the moment I find out! Hi, Carol! I’ll post once it’s announced! So exciting, right? !